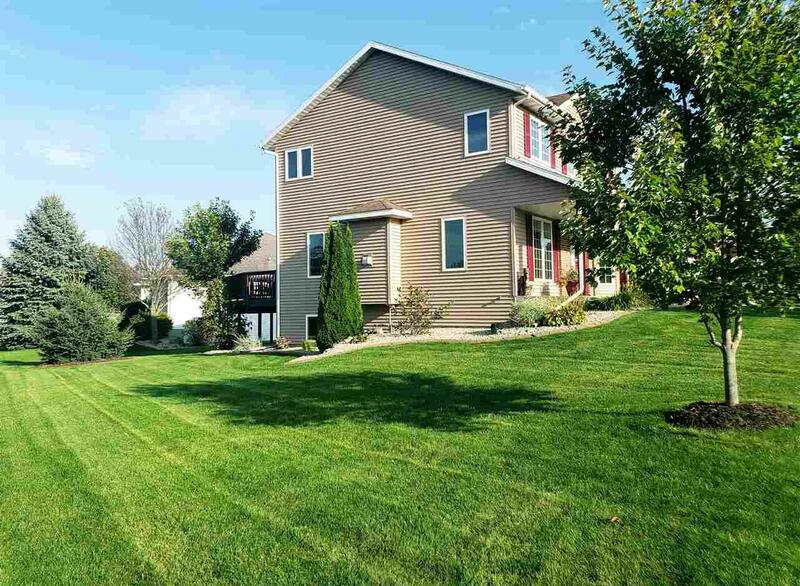 1808 Eastwood Dr, Stoughton, WI 53589 (#1843056) :: Nicole Charles & Associates, Inc. 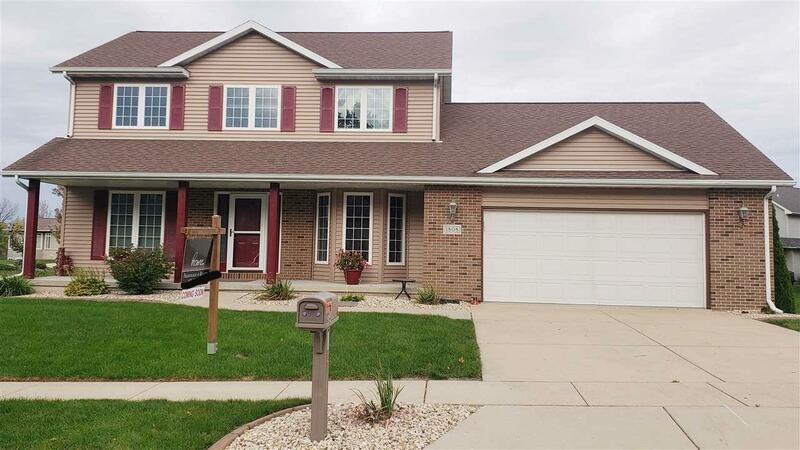 This spacious move in ready two story home is nicely located on a large corner lot in one of Stoughton's most desirable neighborhoods! 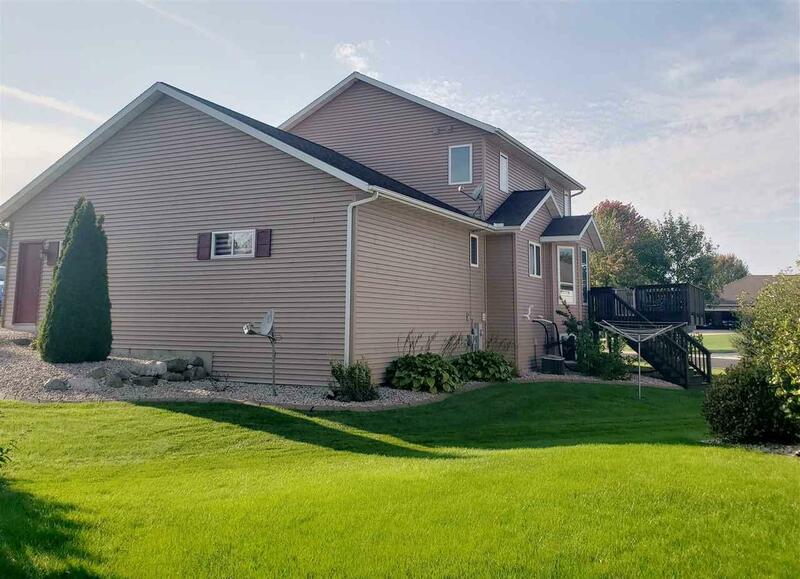 Hardwood floors, gas fireplace, and an abundance of natural light will greet you as you walk into this home! The very large kitchen w/ breakfast nook, dining room, and first floor laundry will be sure to grab your attention! 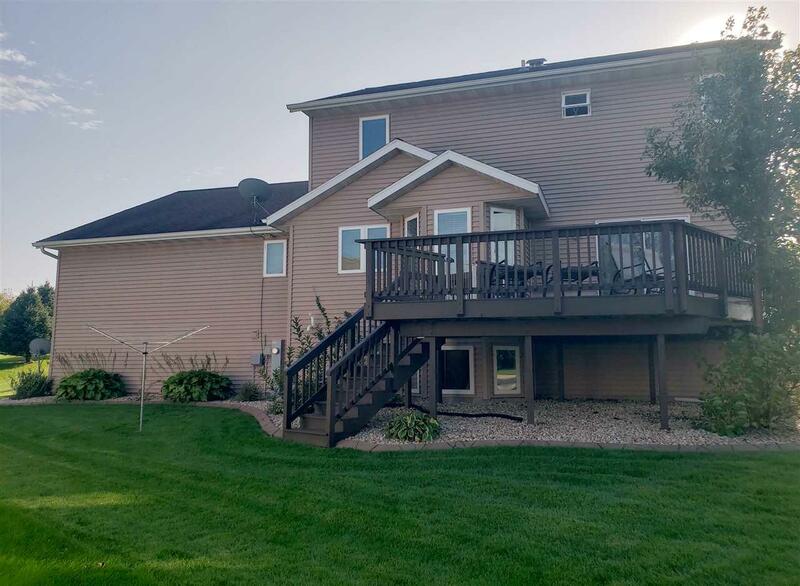 This home also features 3 bedrooms, 3.5 baths, walk in closet, huge finished lower level, perfect for entertaining, an immaculate lawn and beautiful deck over looking the neighborhood! Not to mention an oversize garage for your toys and hobbies.